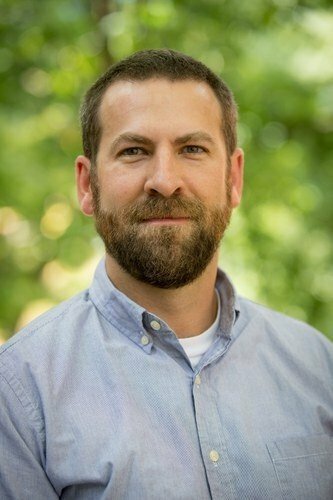 Congratulations to Dr. Ben McGraw–Professor of Turfgrass Science–who recently received the College of Agriculture Alumni Society 2019 Excellence in Advising Award! The award recognizes exceptional performance and innovation in advising. Penn State established the award to highlight faculty and staff members who are making a significant positive impact on the students and programs they support. Congratulations to Dr. McGraw!